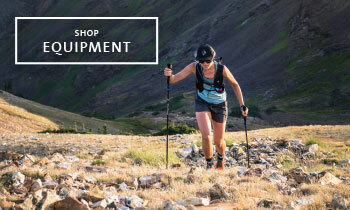 The Trail 20 might be minimal but it balances load distribution, comfort, and access perfectly with its convenient hip belt pockets and main compartment. 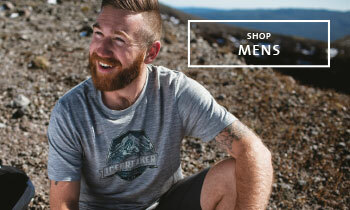 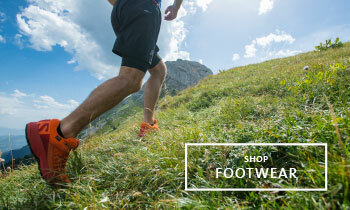 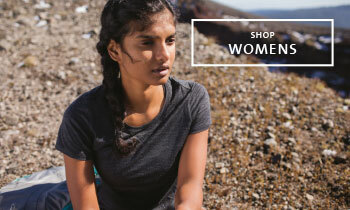 Designed for moderate runs or day hikes on any terrain, it's agile yet durable with a waterproof outer fabric. 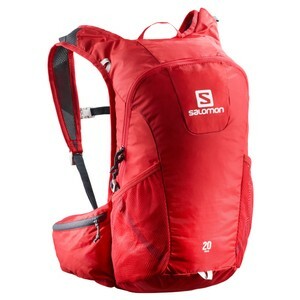 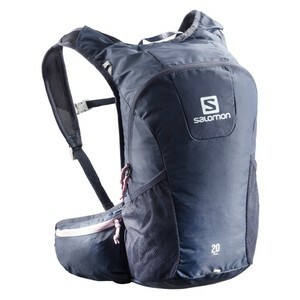 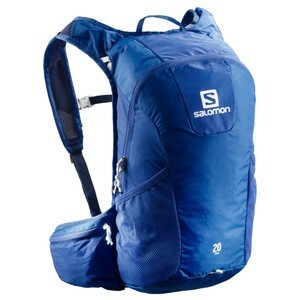 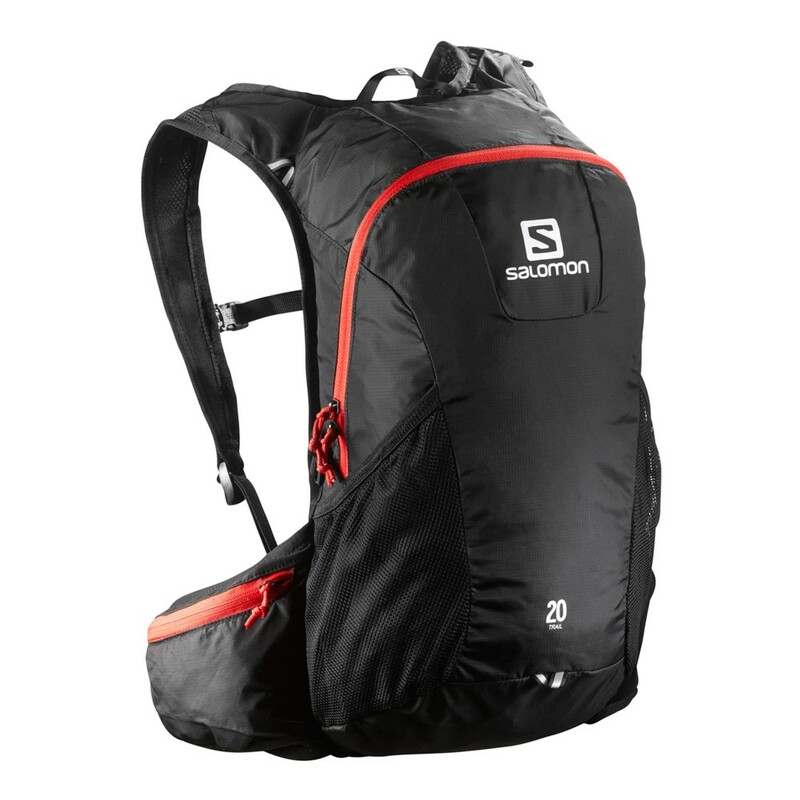 It's super breathable with its Airvent Agility back system and 3D Airmesh shoulder straps, and you can easily slot a hydration system in the bladder compartment.